Tomates, the runner-up selection in our guide to the best pomodoro apps for Mac and iOS, recently received a big update to version 7 on macOS. Along with the major update, Tomates also gained an iOS version sporting the typographic-heavy design of iOS 11 for iPhone and iPad. Tomates 7 for macOS gains a plethora of new features, like a new design, Siri integration, iCloud sync, a share-sheet extension, and more. One of Tomates hallmark new features, though, is Atento. Only available on the Mac for the time being, Atento analyzes all your open apps and screen time to give you a breakdown of how you’re spending your time. Atento helps identify apps as “time thieves” to best determine how to improve your productivity. Tomates 7 heavily focuses on reporting. Much attention has been given to redesigning the app’s reporting views, from task- and time-based reports and a wide range of graphical views for digesting your results. Lastly, Tomates 7 for macOS introduces Touch Bar support for applicable MacBook Pros. Of course, more major than the revamped macOS version of Tomates is its all new iOS app. Many of the same features have made their way over to Tomates for iOS, except for Atento. A share-sheet extension, iCloud sync, and notifications mean, out-of-the-box, Tomates is a full-featured pomodoro app for iOS. 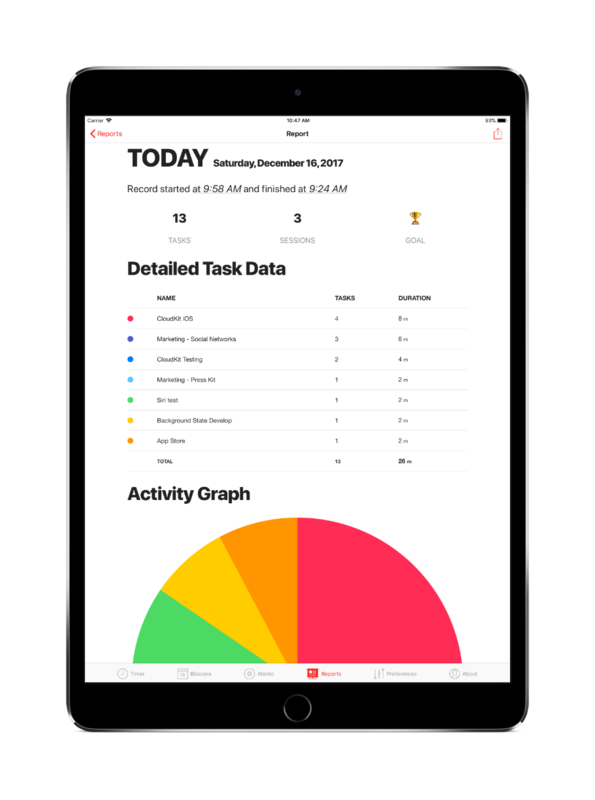 Tomates for iOS adopts the increasingly popular design language of iOS 11, with big bold typography and striking colors. The app comes ready for the iPhone X in version 1.0 as well. 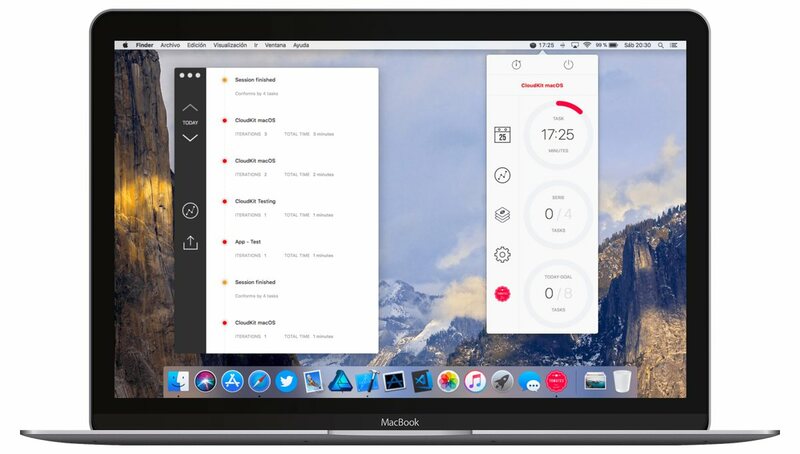 In our review of the best pomodoro apps for Mac and iOS, Be Focused Pro came away the winner, as it completed all the same tasks as Tomates and included a solid set of iOS apps. Tomates was our runner-up pick, mostly due to the lack of an iOS app. 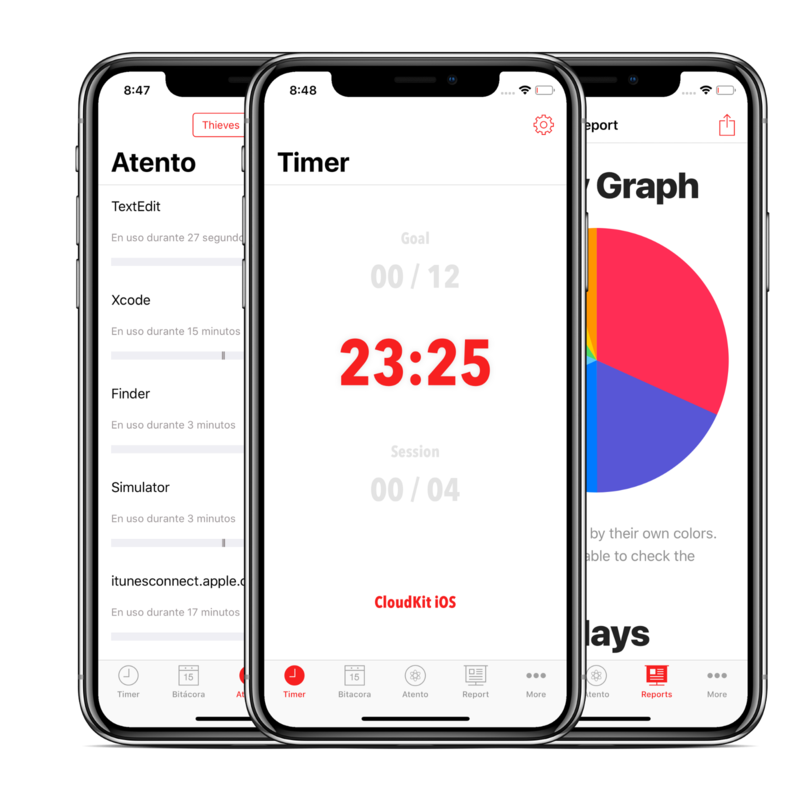 Now that Tomates has the requested iOS app, we’ll be sure to dive back into our guide for the best pomodoro apps for Mac and iOS to see if we have a new recommendation. For now, if you’re interested in Tomates 7 for Mac or Tomates on iOS, be sure to check them out on the App Store.